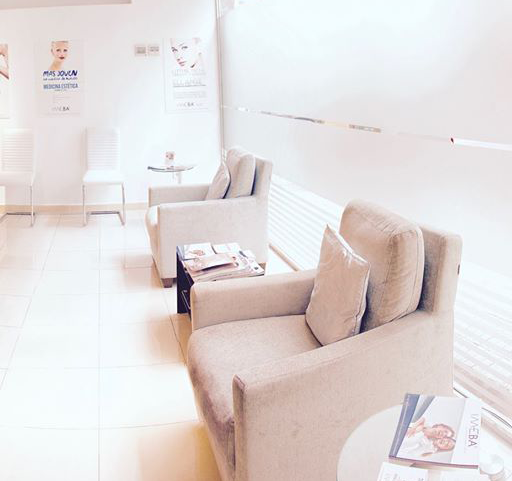 We offer a wide range of treatments to guarantee your welfare. The newest treatments for facial rejuvenation. 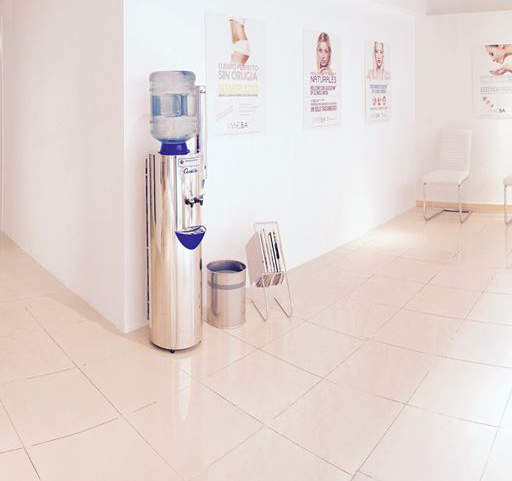 We use only absorbable products for a natural and effective result. Executed by certified aesthetics doctors. 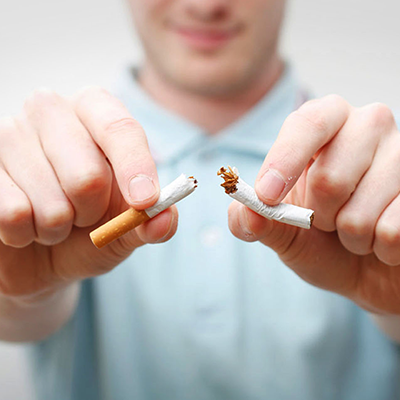 Stop smoking in only one session of 90 minutes. Completely painless, without weight gain and without side effects. Permanent make-up brought to you by Riso Soft-Lining®, leading brand in Germany and exclusive on the Balearic Islands. All kind of treatments for the welfare of your body, we help you achieve the figure you dream about. Right now one of the most used treatments when looking for fat reduction in any area of your body. 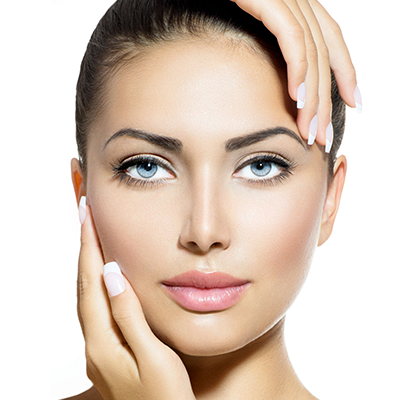 We work with the latest technology for facial rejuvenation. We help you getting a younger and shinier face. Combination of facial rejuvenation treatments. With the latest technology, we help you showing off a younger and shinier face. The latest news from our centre. 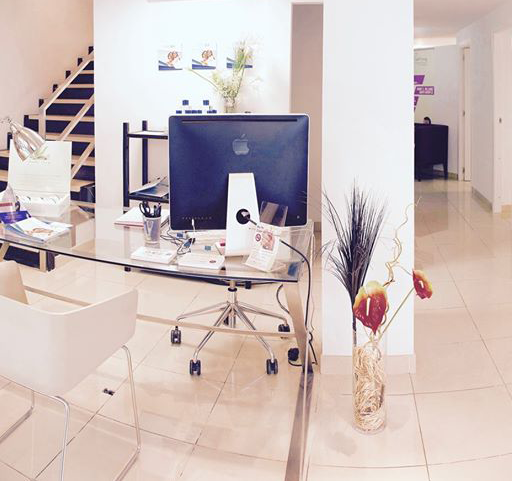 Discover how our clinic looks like from the inside. 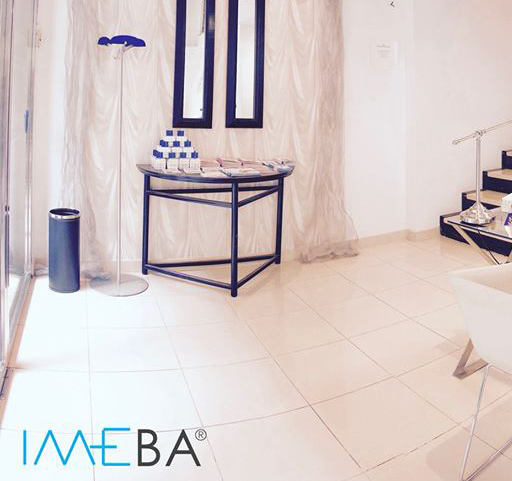 I went to Clínica IMEBA due to a recommendation to do permanent Make-Up and it really is as I was told, Grant is a great professional and also a great person. My eyebrows look even better than I had expected, I am extremely happy and very grateful for the great work. It worked for me, I haven’t smoked in a year and a half thanks to the Relief treatment at Imeba. I encourage you to try it. Taking advantage of the Botox offer, I got myself a treatment done at the clinic, the doctor is a great professional and very attentive to all details. At the beginning she resolved all my doubts in a very clear way since it was my first time undergoing a treatment.